Switzerland is one of my many dream destinations, thanks to DDLJ, and when I made a trip to this scenic country, how could I have missed paying a visit to its capital - Bern. 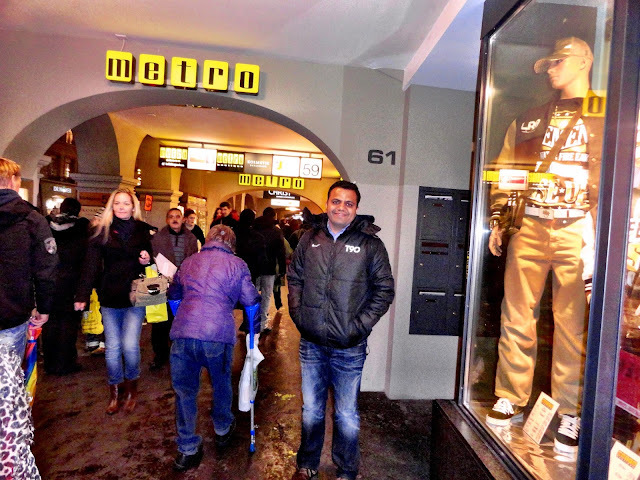 Most of the tourists, especially from India go to Zurich, Interlakhen, Jungfrauroch, Geneva, Luzern etc., but we definitely wanted to go there. Bern is one of those cities which has maintained its old charm despite a lot of urbanization. The old town of Bern is one of the UNESCO heritage sites. How to go: Since this is a capital, it is very well connected to other cities in Switzerland. 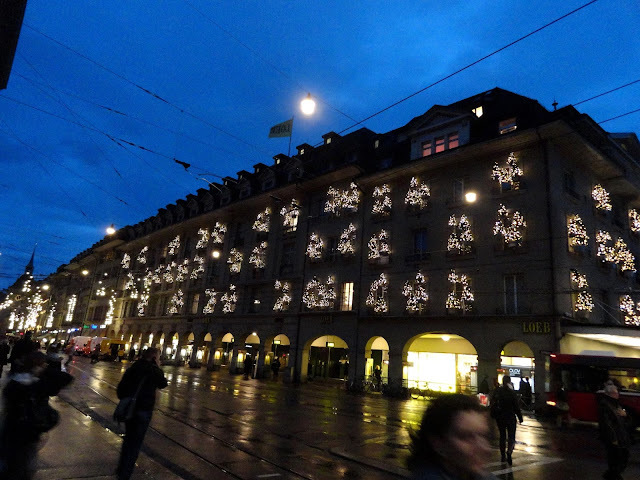 We were in Luzern on that day and decided to visit Bern over the evening. So we took a train from Luzern and reached Bern at around 6pm. It was quite cloudy and dark and the month was December All the streets were lit up with Christmas lights and it looked beautiful. 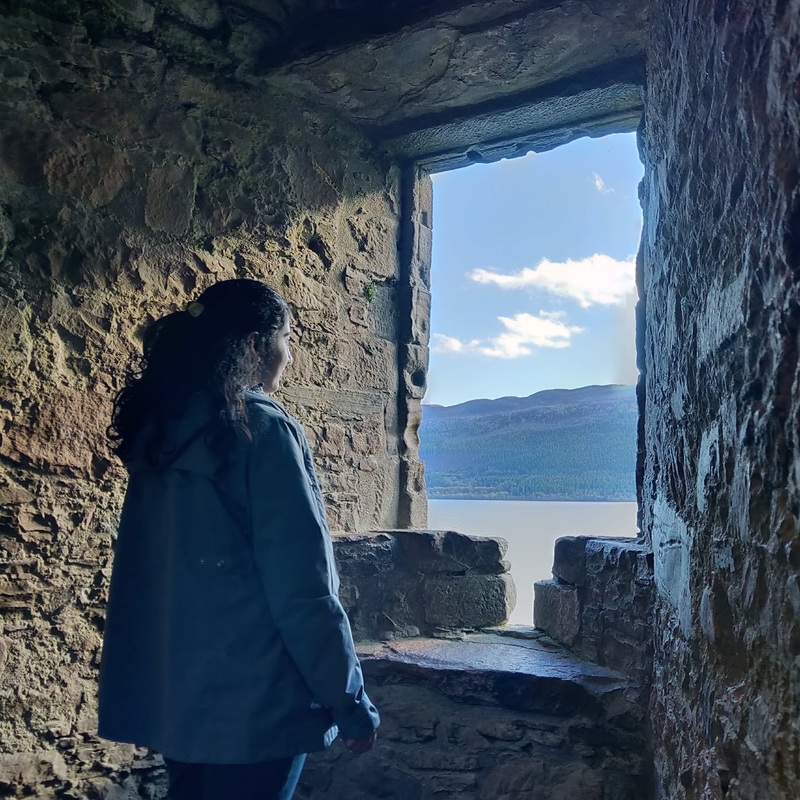 There are many things you can visit there, but due to limitation of time and also it started to rain heavily, we only went few places. 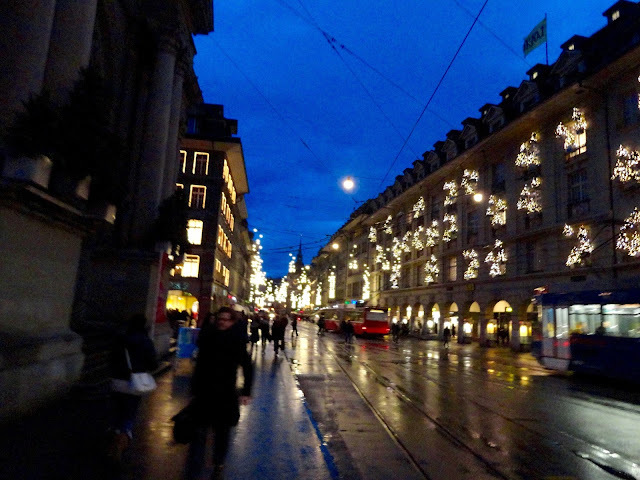 Just like other Swiss cities, Bern can also be visited mostly on foot. However, it is long walk and I feel its better to day a day ticket for trams. Old Town - I didn't find anything unique about it, it is quite similar to old towns in most of the European cities. When you walk down to the markets and plaza, you will see a glimpse of the old town while passing through it, so no need to go there separately. 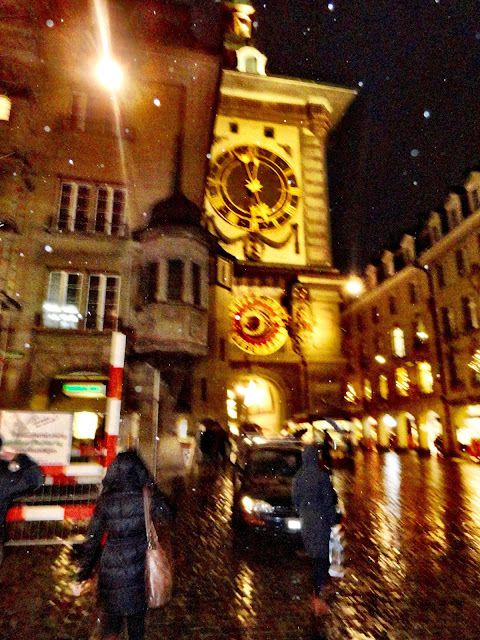 Clock Tower - Lies within the Old Town, Clock Tower is nothing but a big Clock in the city and it rings at every hour. Parliament of Bern - This is the most prominent landmark of the capital and should not be missed. If you have an hour to spend in the city, this is the first place you should head to. 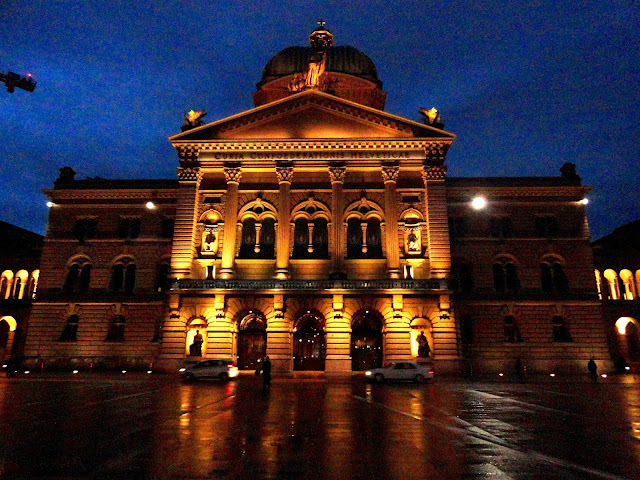 The building stands tall beautifully and lights are mesmerizing during evenings. All in all, I loved this city and would love to go there again, may be spend more time rather than just an evening. There is a bear park also that it boasts of, unfortunately we didn't visit there due to lack of time. I will write more about my Swiss experiences in my later posts. Thanks Archana.. :) Do visit next time !!! Switzerland was on my list this year originally...but all the terror attacks make me jittery to travel to europe this year!! 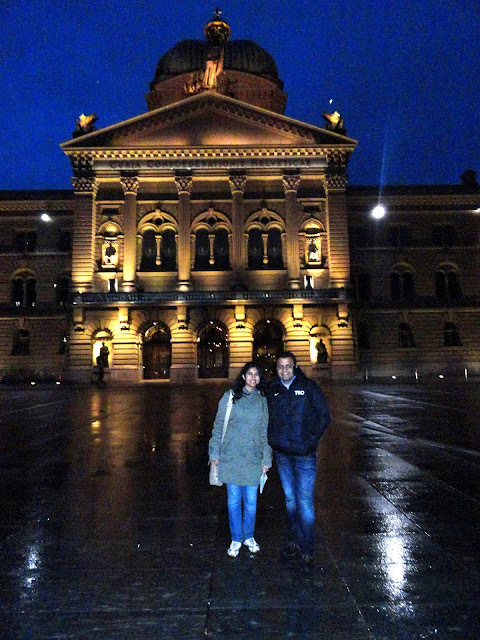 I didn't have much time in Bern, so I could just visit the Parliament. It was really nice and as you mentioned it looks amazing in the evenings! Wonderful night shots from the city. The night shots are ethereal, great post! I so wannna visit this place! Thanks Kanchan for stopping by!!! You seem to have had fun. 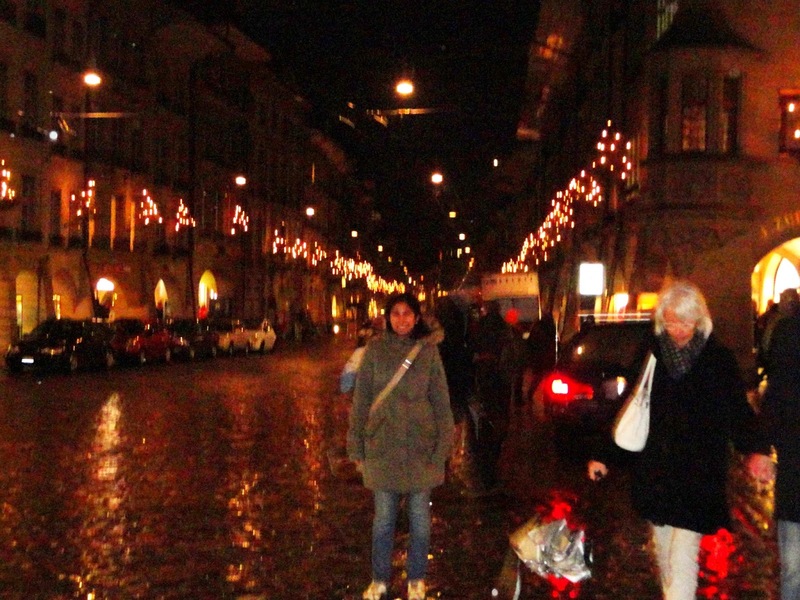 I recently came to know about Bern too (met a tourist from there in Los Angeles). Thanks Arun... I wish you will visit to Switzerland someday.. and then do let me know how you liked it! !